When Columbus was born in the mid-fifteenth century, Europe was isolated in many ways from the rest of the Old World and Europeans did not even know that the world of the Western Hemisphere existed. The voyages of Christopher Columbus opened a period of European exploration and empire building that breached the boundaries of those isolated worlds and changed the course of human history. 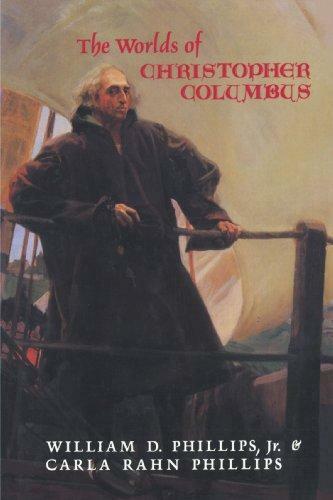 This book describes the life and times of Christopher Columbus. The story is not just of one man's rise and fall. Seen in its broader context, his life becomes a prism reflecting the broad range of human experience for the past five hundred years. Arty Bees Books is Wellington's largest independent seller of new and used books. Shop online and pay by credit card or bank deposit. Send us a book query if you can't find what you're looking for.